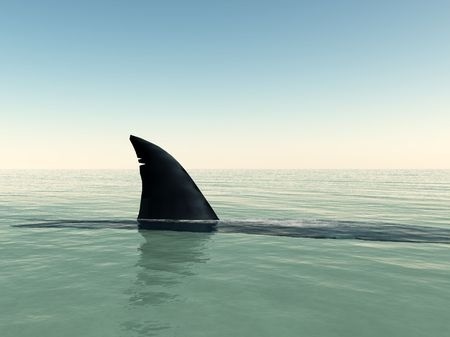 “Shark week starts on Sunday,” I told my partner as we lounged among the smooshed pillows and rumbled sheets of our bed one hot July afternoon. “How does a woman named ‘Desert Flower’ end up obsessed with sharks,” he asked, his long fingers idly stroking the skin of my arm. “No one noticed?” He caught the end of one of my messy braids between two fingers and rolled it back and forth, tugging slightly. “You do?” He was skeptical. It was also true that when I straddled him and began to kiss him again, he completely forgot whatever question he thought he’d been asking. The Truth About Sharks by Melissa Bartell is licensed under a Creative Commons Attribution-NonCommercial-NoDerivatives 4.0 International License.